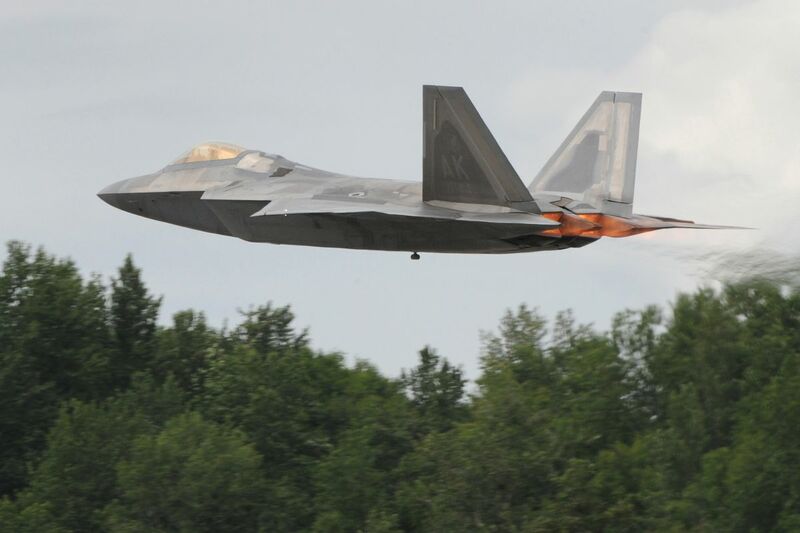 The Air Force says a landing gear malfunction likely was the cause of an emergency landing of an F-22 Raptor fighter jet Wednesday at Joint Base Elmendorf-Richardson in Anchorage. Air Force spokeswoman Erin Eaton says the base launched in investigation after the emergency landing. A preliminary review pointed to the landing gear problem, the Air Force said Thursday afternoon. The F-22 is a twin-engine, single-seat fighter produced by Lockheed Martin. Two Raptors were scrambled last month to intercept and monitor Russian bombers in international air space west of mainland Alaska.